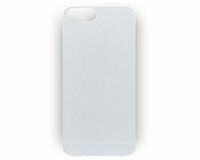 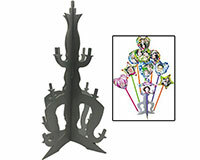 Clearance Items - Big Savings! 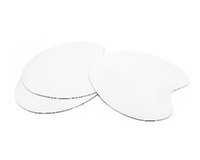 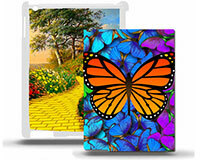 Home > Clearance Items - Big Savings! 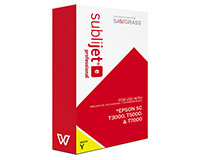 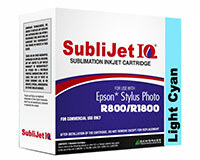 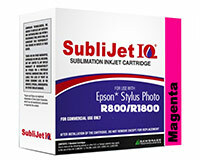 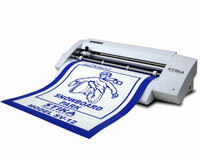 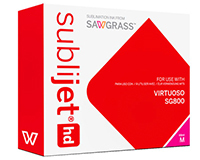 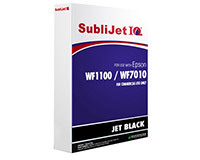 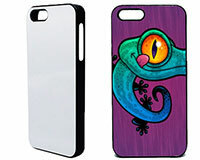 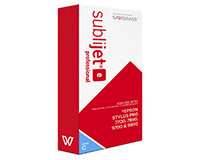 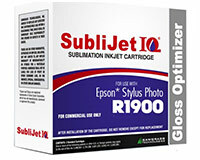 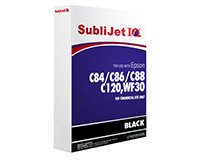 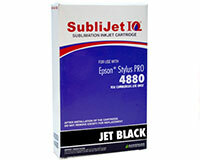 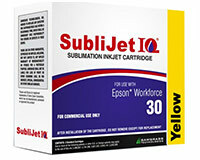 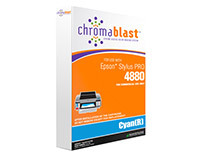 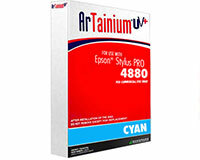 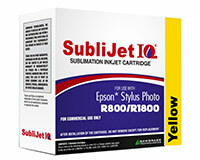 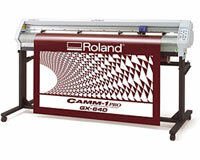 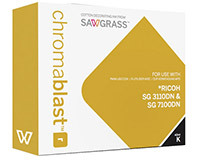 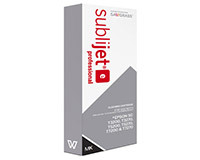 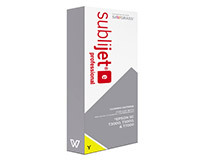 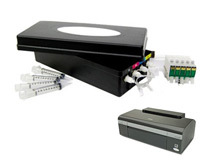 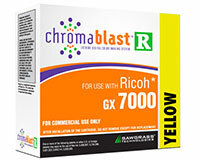 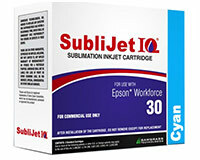 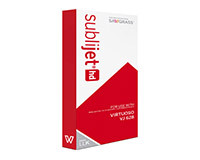 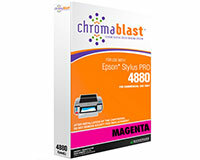 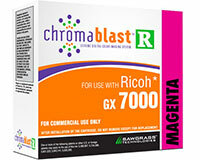 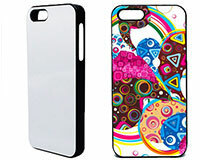 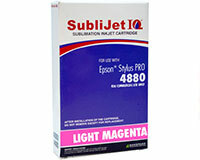 Save 50% or More on Sublimation Inks, ChromaBlast Inks, Equipment, Supplies and Other Products! 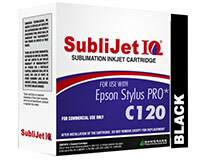 A note about the inks on this page and their respective expiration dates: While some of the expiration dates may be long past due we have found (over the many years of selling these inks) that not a single customer has had an issue. 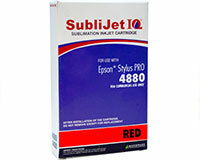 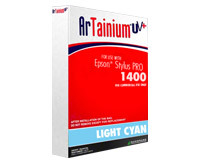 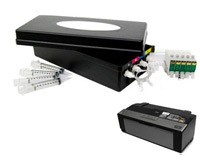 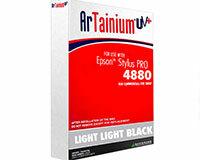 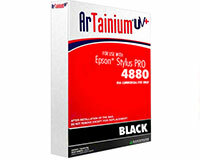 This is a great way to save easy money as these inks are dramatically marked down. 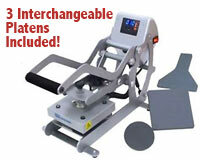 SEE EQUIPMENT & OTHER ITEMS BELOW! 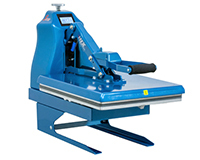 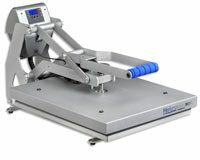 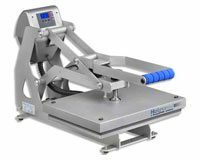 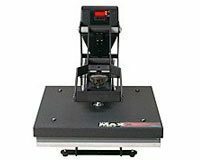 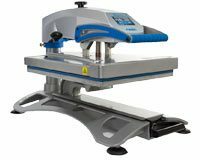 Hix S-650 Heat Press 16"x20" Auto-Open w/ Splitter Stand! 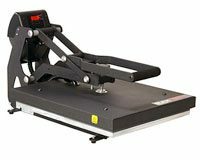 Open Box Save $75!